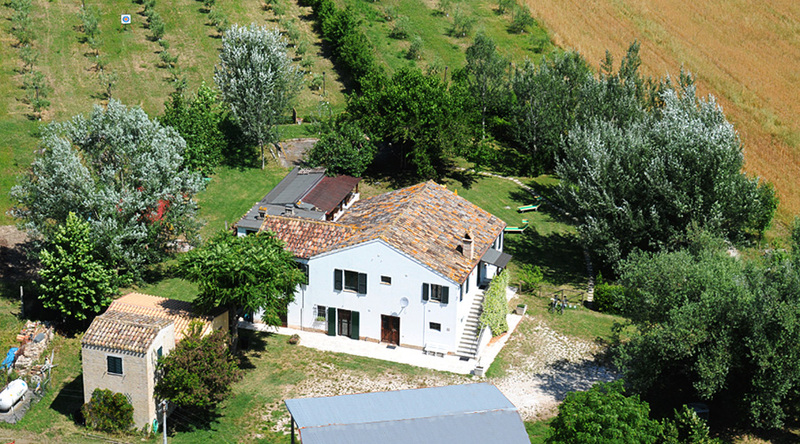 The Agriturismo " Al Fiume " is waiting for you in Grottazzolina, Contrada Fonte Carrà n. 26, in a flat area along the river Tenna , at 145 m above the sea level , easily reachable by a paved road. 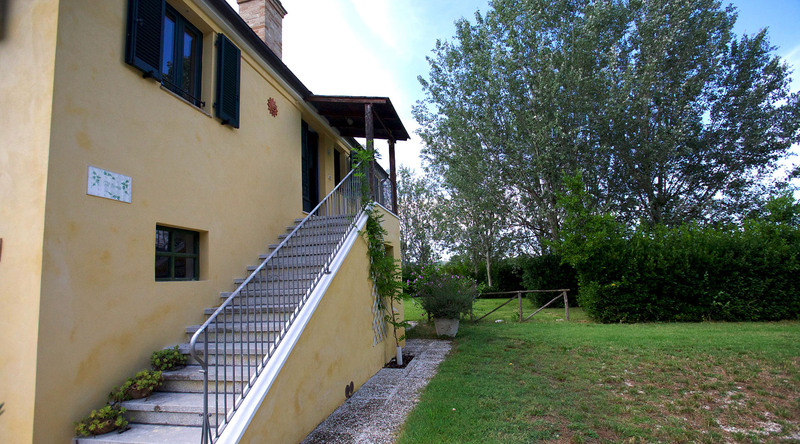 The farm extends over 6 hectares working with organic farming. You can stay in three comfortable apartments: one on the ground floor, accessible for disabled people, and two on the first floor. 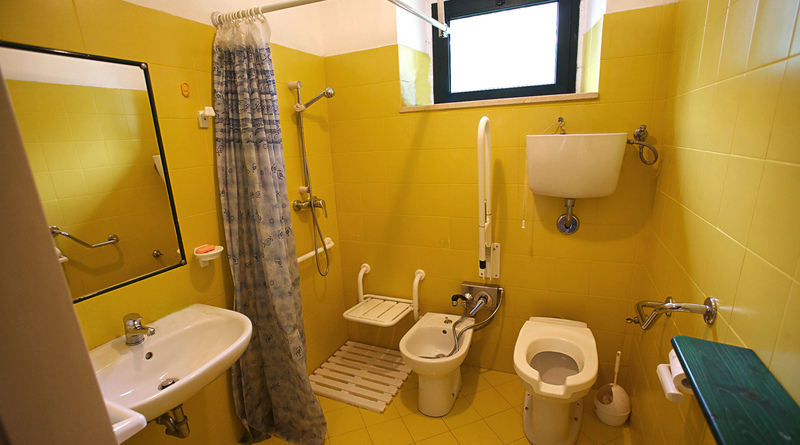 The two-rooms apartments can accommodate from 2 to 4 people and include a double room with extra beds, a living room with fully equipped kitchen and a bathroom with bidet and shower. The three-rooms apartment can instead accommodate from 2 to 5 people in 2 bedrooms, a living room with fully equipped kitchen and a bathroom with bidet and shower. On request we can accommodate large families or groups in communicating apartments. 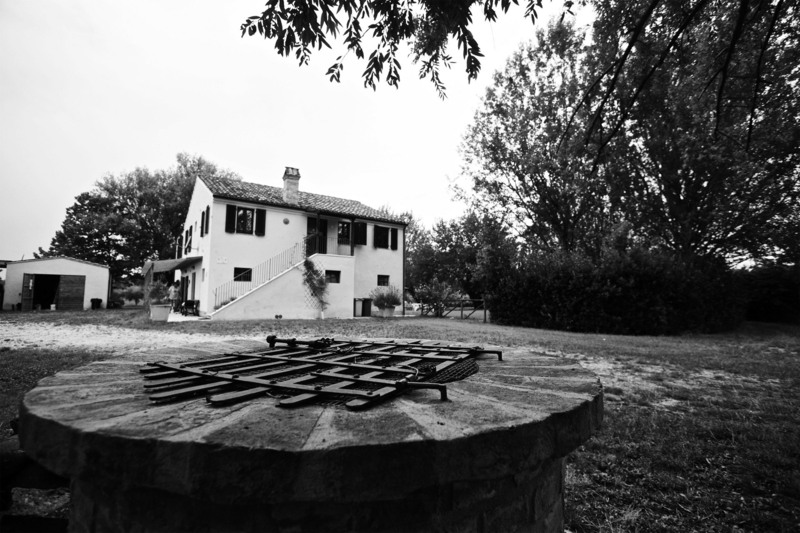 The lovers of outdoor tourism can enjoy a very special area equipped with Agricampeggio, with four pitches, spacious and equipped with all amenities, plenty of shade and suitable for caravans, tents and campers. Each is equipped with a private toilet and a common refrigerator is available, for campers load and water drain. The old barn has been restored and converted into a big common living room with kitchen, bathroom, fireplace and TV. 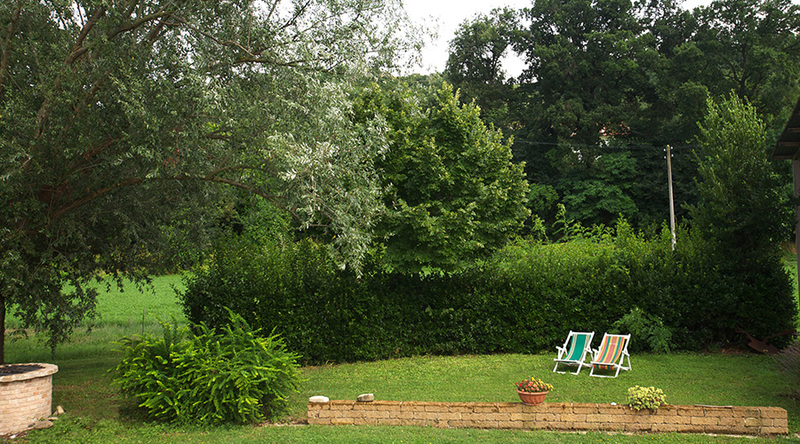 The external part has exploited the existing environment characterized by the presence of some large old trees and its river environment (willows, poplars , mulberry and acacias ) it can provide an ideal refuge from the summer heat. An oasis of peace surrounded by natural beauty and many gems of history. The silence of the countryside, leaving the grind of everyday life. 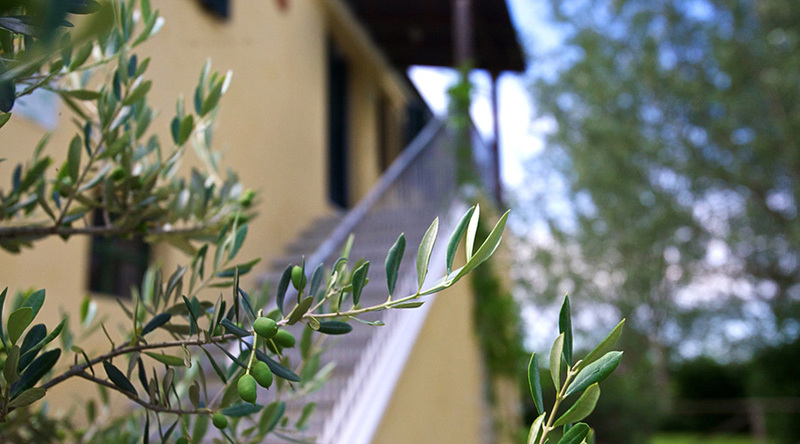 Your holiday at one step from the sea and one from the mountain. 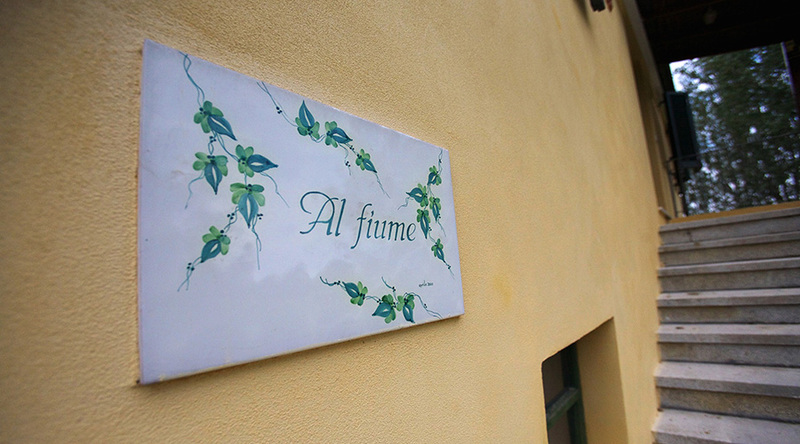 Hard to find services, tranquility and love for your holiday that just "Al Fiume" can offer to you. 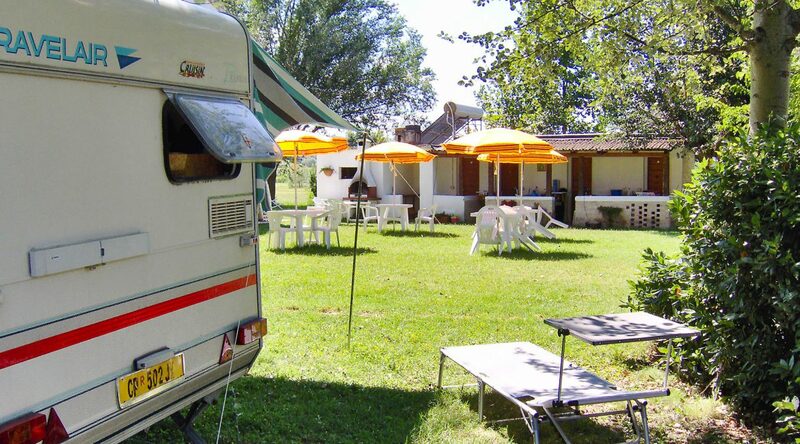 Do not give up your passion for caravans and tents, with a few more comforts. To have finally, even in a camping, a private bathroom for you and your family. Bye bye to the common services of the traditional camping. Being on vacation feeling in your own home, in totally freedom. 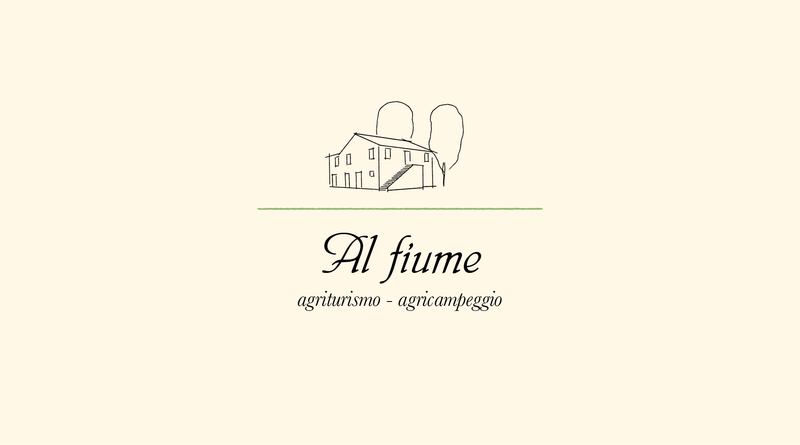 Choose the ten-years experience of "Al Fiume”!